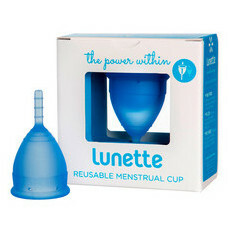 Having enjoyed the freedom of using a menstrual cup but finding that it didn't work for her as well as she desired, Heli Kurjanen set about designing a menstrual cup of her own that focused on safety, ease of use and comfort, and was compatible with women of every age, shape and size. 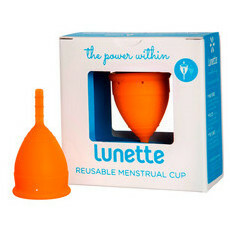 The result was the Lunette Menstrual Cup, which proved so successful in Finland – Heli's home country – that the Lunette company expanded into the international market. 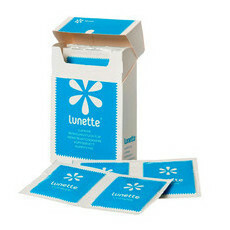 Lunette's values encompass leading by example, inclusivity, sustainability, optimism, accessibility and education. 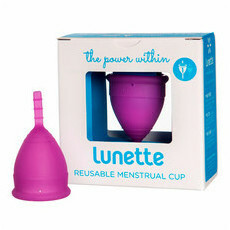 These values are demonstrated in the company's efforts to bring positive change to the lives of thousands of girls in Kenya and West Africa, who have traditionally lacked proper sanitary protection and have therefore missed attending school one week in every four. 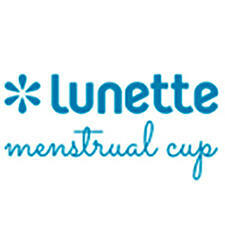 In partnership with local and international organisations Lunette supports the provision of sexual and health education to the girls in these areas, which includes the gift of a Lunette Menstrual Cup along with training on its use and care. Keeping up with their education gives these girls the chance of a brighter future. 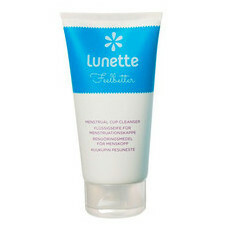 Lunette also participates in and helps to organise a variety of different charity events and projects across the globe. 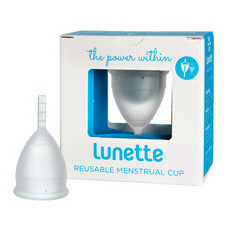 The Lunette Menstrual Cup is produced in a facility powered by renewable energy and is reusable, long-lasting and produces no waste. It is packaged in recycled and recyclable materials, and then packed by a company that offers jobs to those who might otherwise have difficulties finding employment.